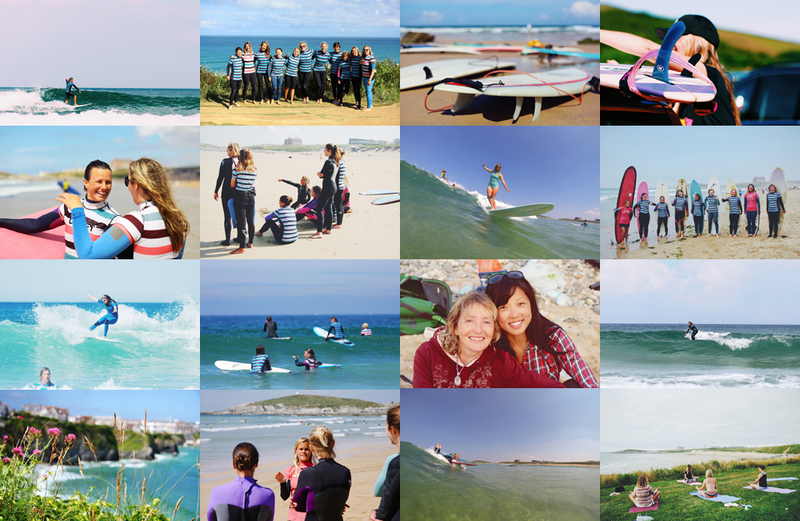 Home Cornwall	Win an Improver Surf Course! Surf better in 2015 with a little help from Surf Sistas! 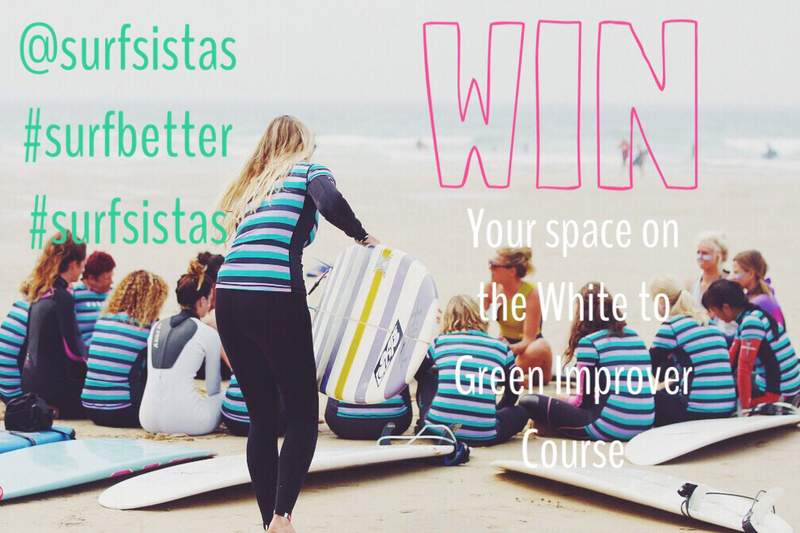 To kick start the year and banish those January blues we are giving away a space on our summer 2015 White to Green Improver course in Newquay, Cornwall. Our White to Green course is now in its 6th year .. its a chance for all our participants to really focus on their surfing, get out of that white water rut (we’ve all been there) and start consistently catching green waves. Its also a great week for anyone that is consistently out back and wants to start doing more on the wave or is looking to work on specific aspects of their technique. Come and take it to the next level with us .. #surfbetter, have a great time & make some new surf buddies too! Some ruuuuules & stuff .. listen up ..
– The winner will be drawn at random from our magic hat & announced on twitter & instagram. http://www.surfsistas.com/white-to-green-improver-course/ The winner is responsible for her own transport, accommodation & food.